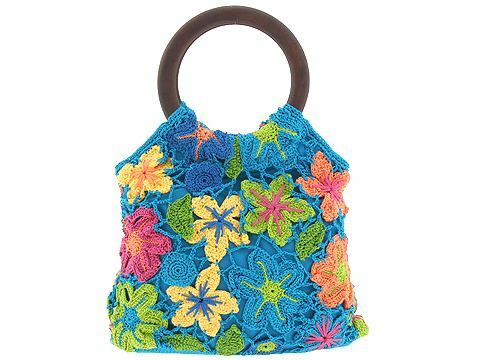 Outstanding Crochet: Crochet Irish flowers bag. I want this bag for a long time. It's so easy to make! 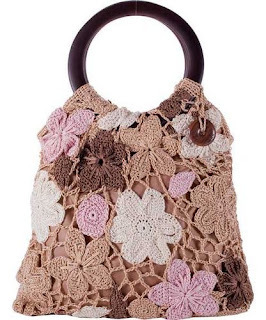 In beige. I just noticed that button on the top, ah, cute! I have to have it this summer! go through pages (right low conner). ...i see all of 250 pages, but find nothing...any other idea?